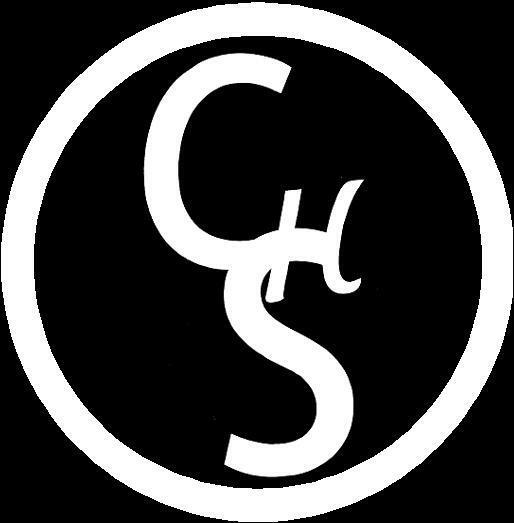 Here at Cornerstone Stables we provide a fun, laid-back, family atmosphere, with a teaching style that focuses on empowerment through first-hand knowledge and real life experience. We train in a variety of settings whether it be at our facility in one of our arenas or out on the trail we expose our horses and students to as much as possible. Our ultimate goal is to help riders build enough confidence in their self and in their riding skills that they can create a strong, lasting relationship with their horse. 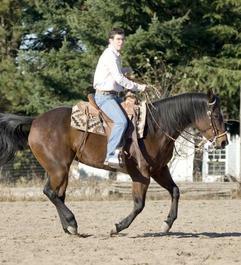 Cornerstone Horsemanship offers lessons and training in building a versatile horse. 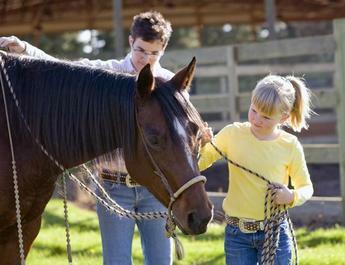 Our main focus is on good horsemanship, building a partnership with our horses and setting our horses up to succeed. Cornerstone Stables is a small private boarding facility that offers full care boarding, horses have their own individual stalls and pastures. We are dedicated to giving our horses the best care possible and we believe in treating every horse like it is our own. 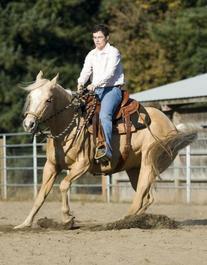 Please contact Sara at 360-600-9566 for more information about boarding your horse.